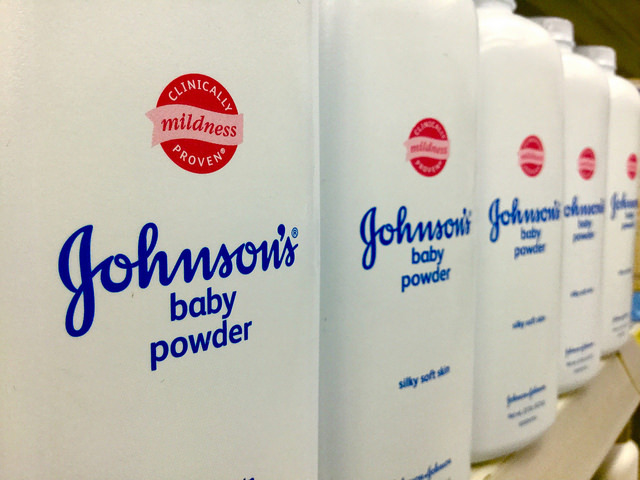 December 2018 saw explosive reports (The New York Times, Reuters) that Johnson & Johnson knew for decades about concerns over asbestos in the talcum powder used to make its baby powder. With the support of the 2019 California Fellowship, I will be investigating these questions for an episode of “Bodies,” a documentary podcast that I host and produce. Each episode of “Bodies” is one woman's journey to solve a mystery about her body. The series combines intimate, nuanced storytelling with health reporting to uncover the layers that affect women’s health, like racism, patriarchy and capitalism. “Bodies” is supported by KCRW in Santa Monica.